The following are the jobs that are currently open at Simcoe Muskoka Family Connexions. Each job describes the duties, qualifications, and skill required. All jobs have an online application process; the link is found in the job posting. Please check back frequently as there are jobs being posted regularly. 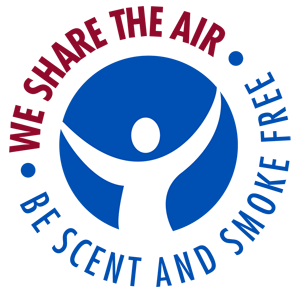 Please note that SMFC is a scent and smoke-free workplace.